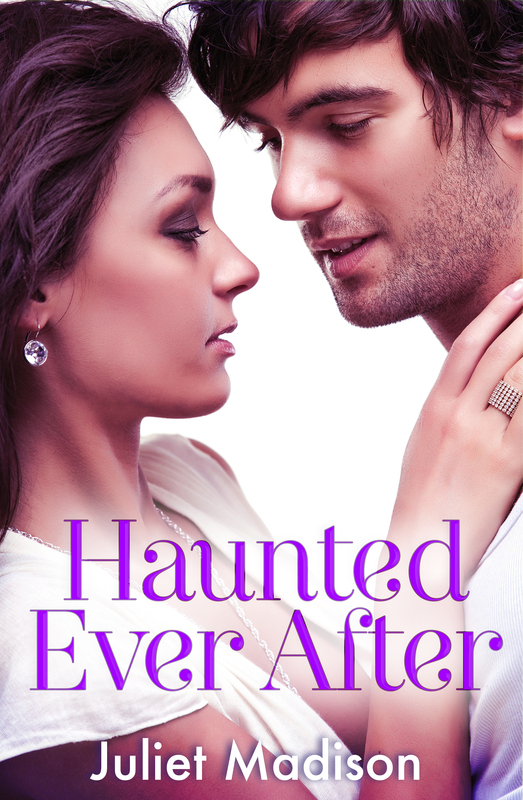 Today is the official release day for HAUNTED EVER AFTER, my new full length romantic comedy novel with a touch of magic. And over the next two weeks I’m running a special competition to win a beautiful silver bracelet from Mantraband of the winner’s choice (Open Worldwide, free shipping). See below. And to celebrate the release, I’m joining forces with two fellow authors from Escape Publishing who also write Magic Realism Romance; Sarah Belle and Jacquie Underdown, in a fun Facebook party with lots of giveaways! It starts tonight (Sep 1st) and will run for 24 hours (the party – not us, we will hopefully get some sleep at some point). Join the event HERE! 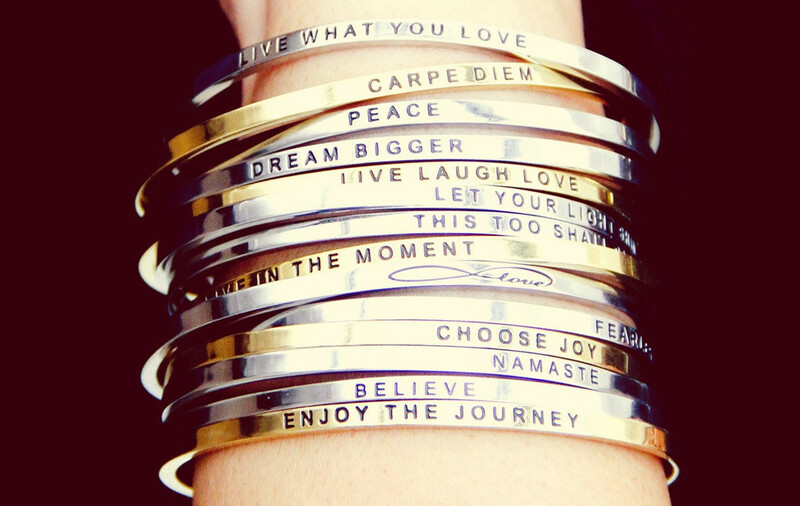 WIN a beautiful silver inspirational bracelet from Mantraband with your choice of affirmation engraved on it, plus an ebook of your choice written by me (6 to choose from). Open WORLDWIDE and free shipping for the bracelet. The bracelet prize will be delivered as an email gift voucher which you can use to order the bracelet of your choice free of charge. Winner drawn 15th September. Posted on September 1, 2014, in Announcements, Books, Competitions and tagged books, chick lit, competitions, contemporary romance, escape publishing, events, ghosts, giveaway, haunted ever after, magic realism romance, magical realism, romance, romantic comedy, romcom, women's fiction. Bookmark the permalink. 12 Comments. Congratulations, Juliet! Sounds like a wonderful story…will add to my TBR list and share. Happy book b-day, and thanks for the giveaway! Juliet, finished it yesterday. It was fabulous!!! There was something about Red that certainly got me….